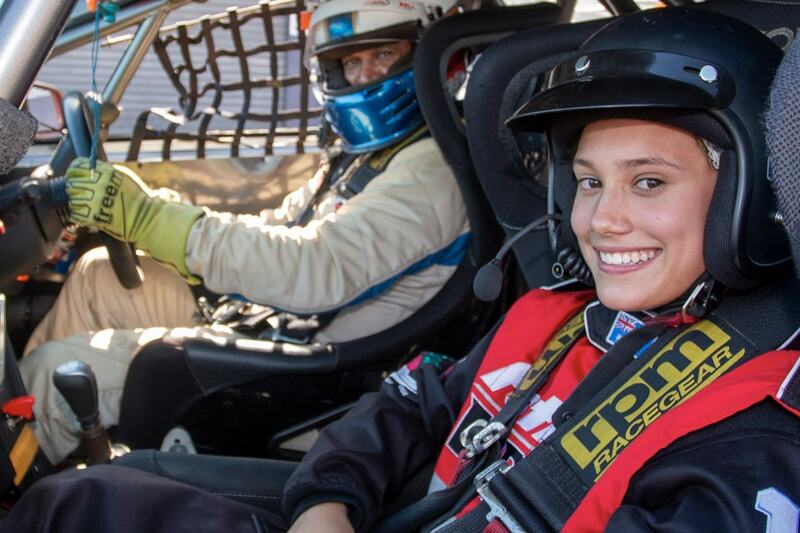 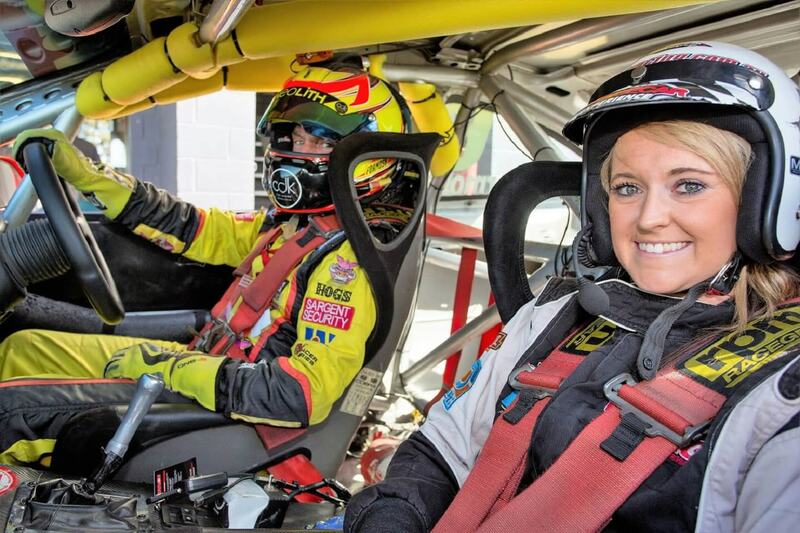 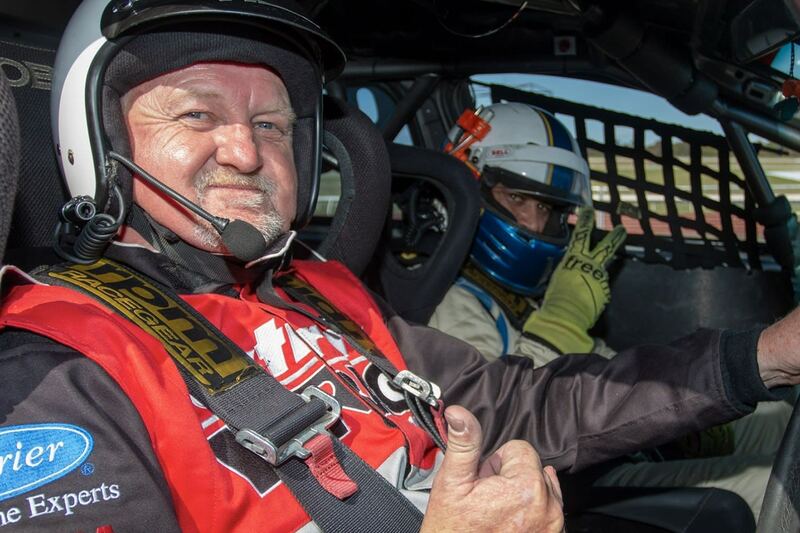 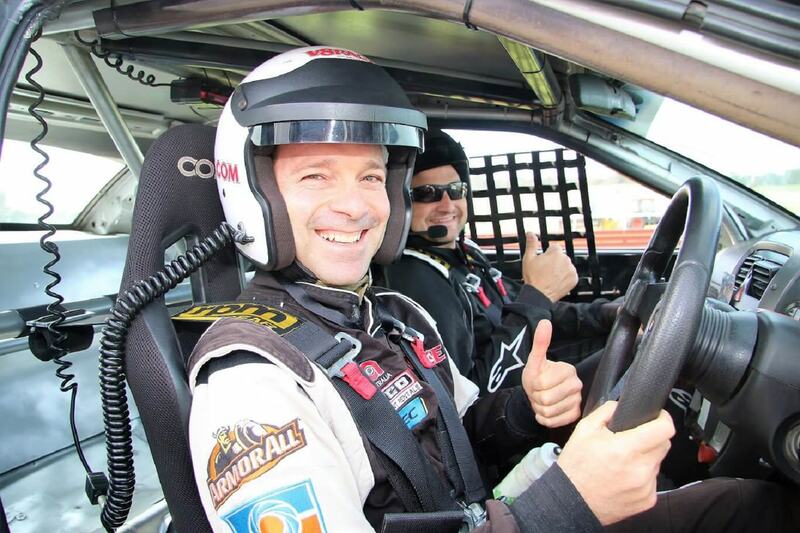 Hot laps with V8 legend John Bowe - it doesn't get any better than this! 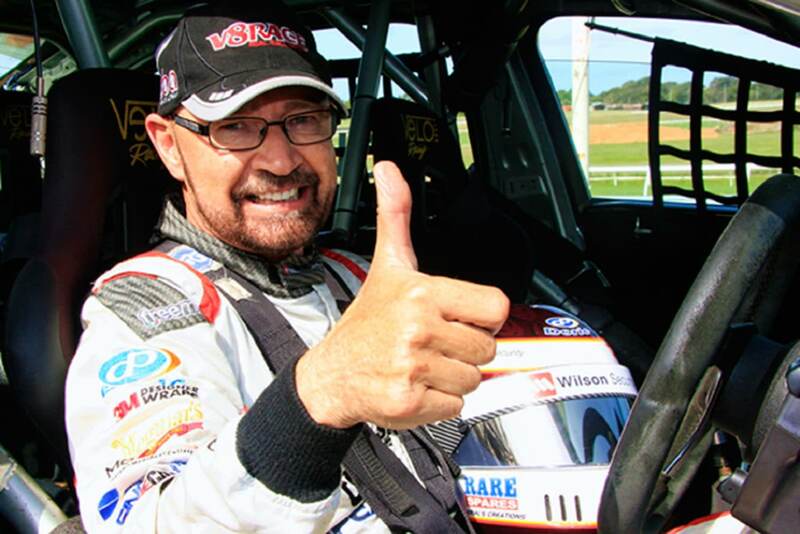 This package includes three hot laps with the legendary John Bowe so you can see how the professionals do it! 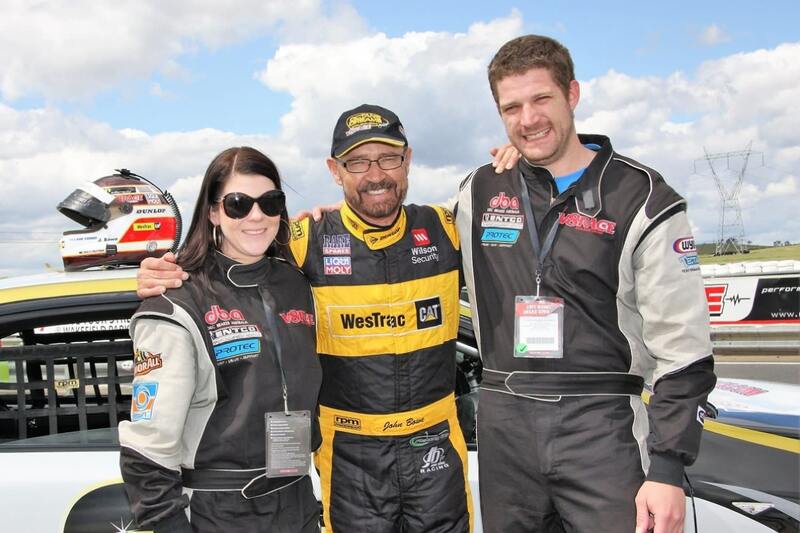 On arrival you will sign inn and get kitted up into your race attire, have your photo taken in our professional photo garage and when ready, have your helmet fitted and be strapped into the front passenger seat of our John Bowe V8 race car for three thrilling laps around the circuit at high speeds!